After Hollywood Studios chose to remove the Pixar Countdown to Fun Parade and Disney Channel Rocks from it’s entertainment offerings, the schedules for Character Palooza were changed dramatically. It’s left people wondering when and where the character free-for-all of rare characters will take place. When there is no Fantasmic scheduled, there will be no Character Palooza. Given the current park schedule at Hollywood Studios, it would mean that Character Palooza or “Pop-up Surprise” as some Cast Members refer to it, will only appear ONCE per night at 6:00 pm on the Streets of America now through August 20th. Here’s the description of Character Palooza that is posted on the top left of the blog. It contains a list of characters you might find. Is it still on. Have been twice in last week and noone knows about it staff wise. Kenny – can we expect the Palooza to continue with the onset of the Monster’s Pep Rally? Will they run concurrently? Yes, Palooza is continuing to happen. Kenny, thank you for all of the great information. I will be there on Saturday, August 24. 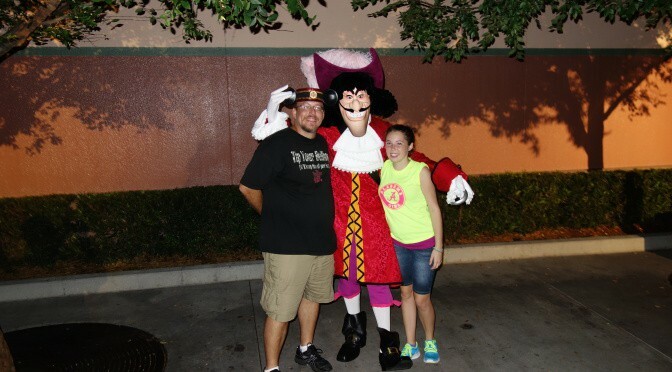 Do you think Character Palooza will be held on Saturdays again now that Star Wars Weekends concluded?. Wonder what they will do come Christmas time? Since the Streets of America are going to be used. Character Palooza isn’t offered during Daylight Savings Time. It stops when the time switches and starts when it switches back. No, just a “generic” entertainment rumour. Kenny, have you heard any rumours of a new entertainment coming to DHS shortly? I heard that they are considering a Monsters Inc Dance Party after Star Wars Weekends conclude. Is that what you’re speaking of? Will it go back to the “old” schedule after summer? Nope. The “old” schedule is a thing of the past. Item two shows the schedule after Aug 20th unless something changes. are there no parades at all for HS?